Crystal Cove is a gate guarded community rising up the hill on the north side of Pacific Coast Highway between Corona del Mar and Laguna Beach. It is part of Newport Coast, a sub-community of Newport Beach, CA. 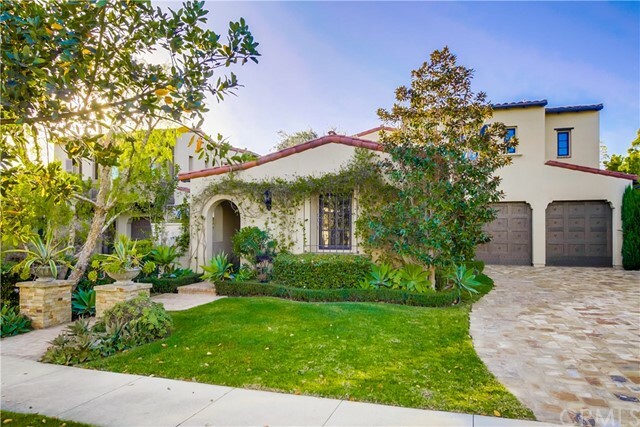 Properties within the Crystal Cove community range from moderate sized condominiums to palatial custom homes on estate sized lots. 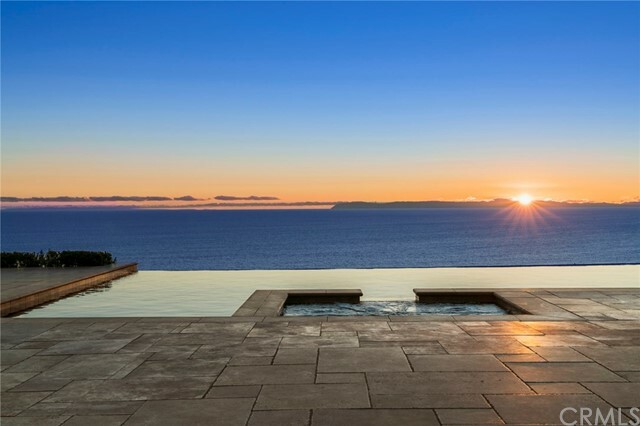 Most of the Crystal Cove homes have views of the ocean and some have sweeping views of the Newport Harbor and Santa Catalina Island beyond. Every Crystal Cove home owner has access to the community recreation center which includes a community room, catering-style kitchen, dining terraces, state-of-the-are fitness room, half-basketball court, tennis courts and swimming pool. In addition, all Crystal Cove residents enjoy easy access to the adjacent Crystal Cove Promenade shopping center, Crystal Cove State Park beach access, a short drive to Laguna Beach shops and a short drive to Newport Beach Fashion Island shopping. 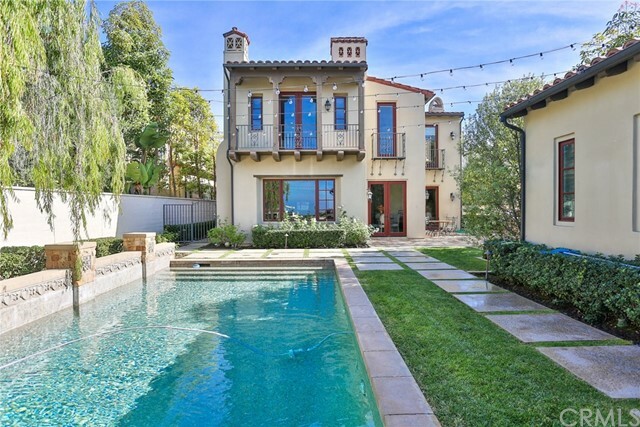 Below are listed all single family homes for sale through CRMLS in the Newport Coast ~ Crystal Cove area of Newport Beach, CA. 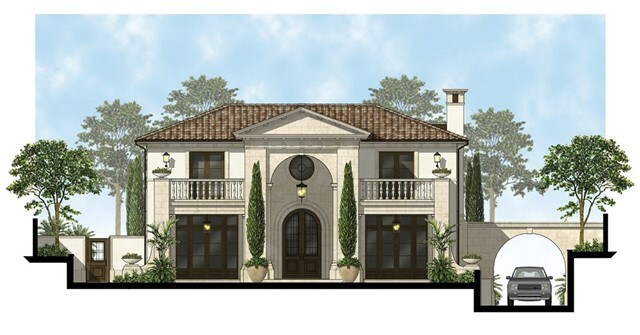 Click on any image to view further details on that particular Newport Coast ~ Crystal Cove area property. 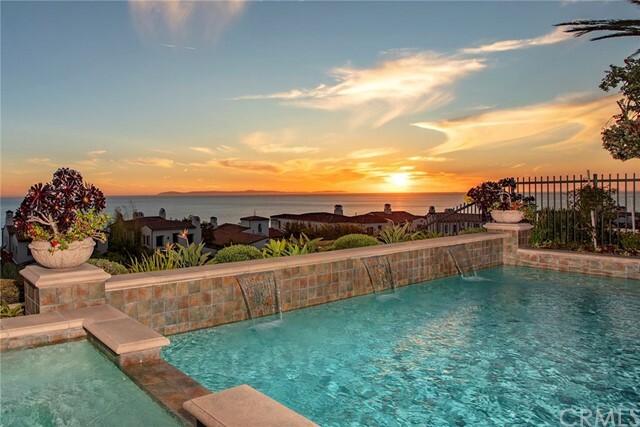 If you are interested in several of the Newport Coast ~ Crystal Cove homes, I can arrange appointments for you to view multiple properties in a single session. 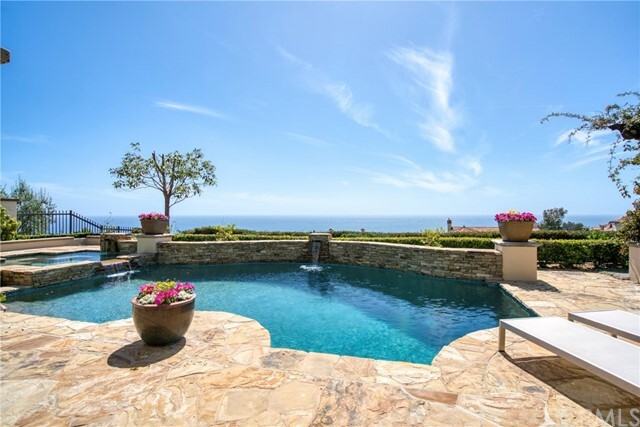 To schedule a personal tour or obtain further information on Newport Coast ~ Crystal Cove homes, contact Allan Heller.